Collection of 5 selected novelettes penned by Akbar Kakkattil. 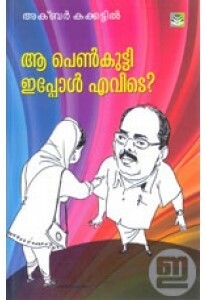 They..
Akbar Kakkattil opens his mail box. 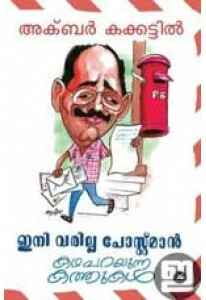 ‘Ini Varilla Postman: Katha Par..
Collection of stories by Akbar Kakkattil. 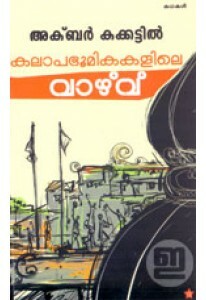 ‘Kalaapa Bhoomikalile Vaa..
Collection of light essays and memoirs by Akbar Kakkattil. 'Aa Penn..